Our cosmetology course consists of 1500 state regulated clock hours. This course includes instruction in both theory and practical experience. 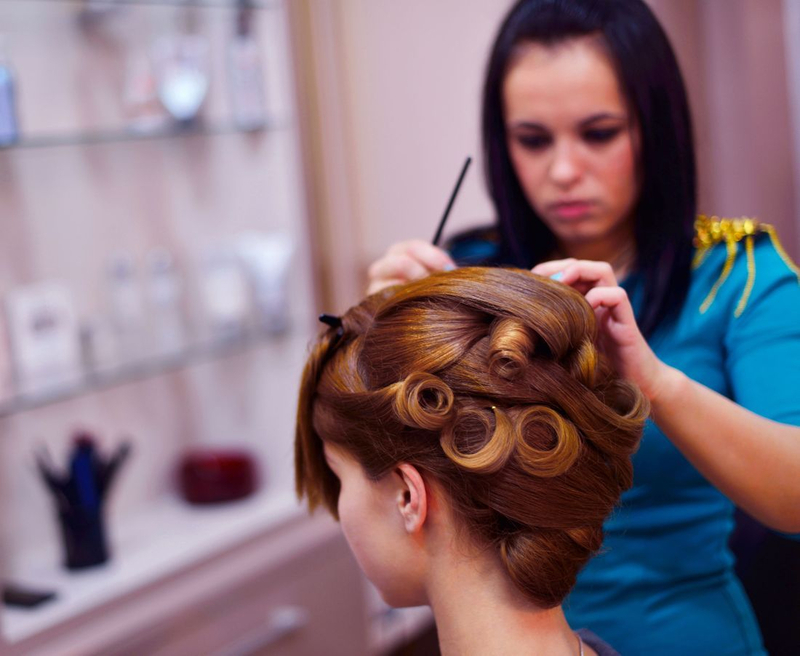 It also includes all the basic principles of hair cutting, hair coloring, hair styling, manicures, pedicures, skin care, clinical sanitation procedures, state law, chemistry, anatomy, business management, and EPA and OSHA requirements. 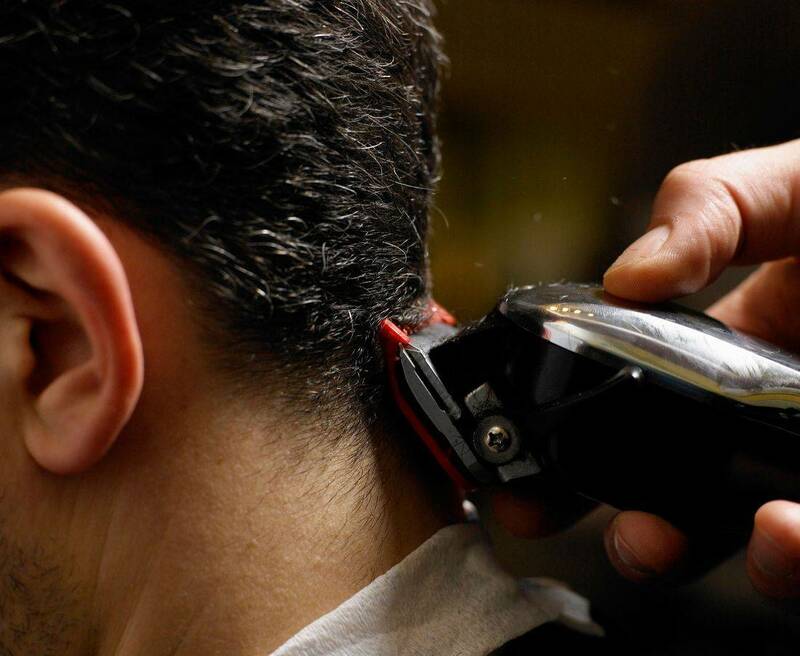 Our barber course consists of 1500 state regulated clock hours. This course includes instruction in both theory and practical experience. It also includes all the basic principles of specific techniques such as clipper cutting, razor cutting, clipper-over-comb and shear-over-comb in which are taught in a dynamic didactic easily understood forum. 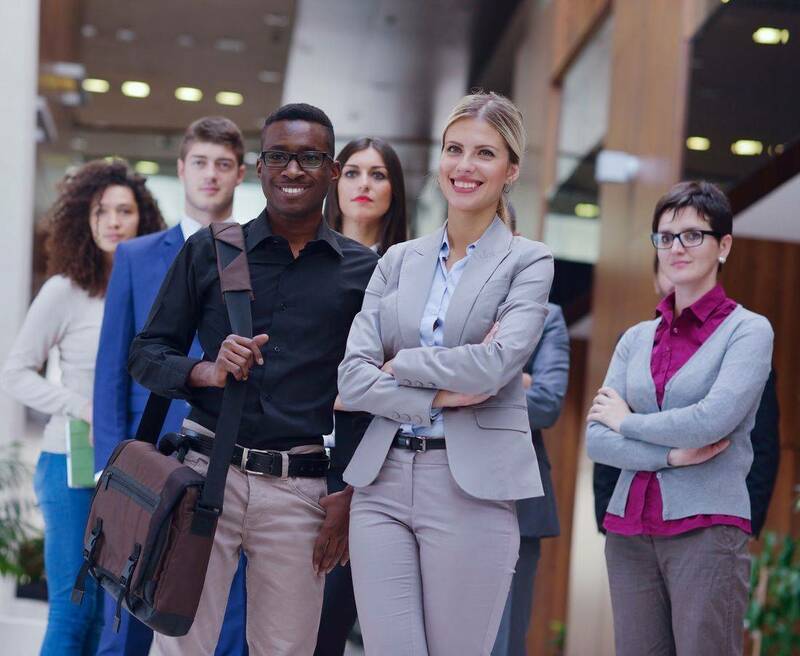 Clinical sanitation procedures, state law, chemistry, anatomy, business management, and EPA and OSHA requirements are also included in our diverse curriculum. Our esthetics course is 750 state regulated clock hours. This course includes instruction in both theory and practical experience. 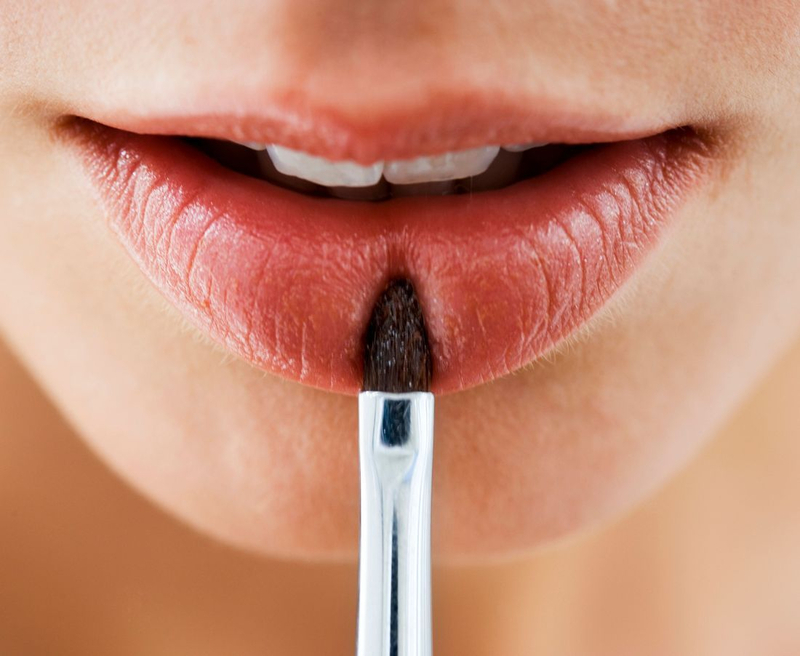 Esthetics includes skin care, facials, massage, hair removal, and makeup application, use of the appropriate application brushes, vacuum, galvanic machine techniques, and EPA and OSHA requirements. Our nail technician course is 600 state regulated clock hours. This course includes instruction in both theory and practical experience. 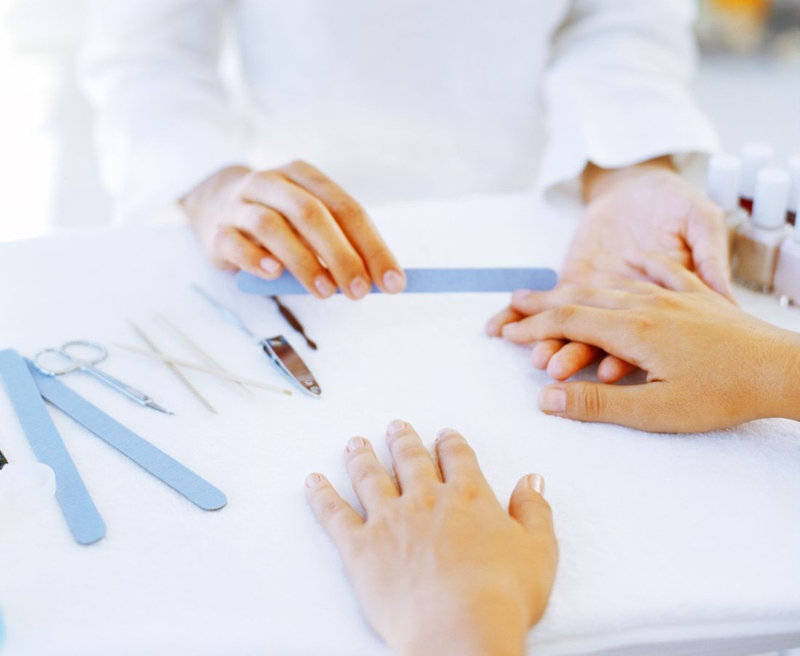 Nail technology includes, sterilization, clinical sanitation and bacteriology, anatomy and physiology, state law, ethics, product knowledge, ingredients and usage of materials, manicuring, pedicures, EPA and OSHA requirements, nail artistry, nail wraps, sculptured nails, nail tips, gel nails, and nail safety. Our make up course offers 200 hours additional to our Esthetics course of knowledge and professional techniques that will prepare you for all levels of makeup application. This course includes instruction in both theory and practical experience, skin care, hair removal, makeup application, use of the appropriate application brushes, and EPA and OSHA requirements. Our Cosmetology, Esthetician, and Nail Technician Instructor courses are rigorous and wealthy in education. Each course is unique in its formatting and educational focus. Therefore, our rigorous curriculum has information that will never expire due to its dynamic, didactic, engaging delivery of knowledge specifically written and formulated for both today's and tomorrow's educators. This course can be completed in as little as the state required weeks with full-time attendance.